The community of Mfuleni is situated on the east bank of the Kuils River, Mfuleni is a relatively new township located approximately 30 km from Cape Town CBD. Although residents began to settle in Mfuleni as early as the 1960's, it was only in the late 1990's that fires and flooding in neighbouring townships forced many to re-locate to the area. The township is now home to around 25,000 people..Residents are principally black Africans (91%), although there is a considerable coloured population Xhosa is the predominant language (84%), followed by Afrikaans (9%) and English (2%) The average income of a Mfuleni household lies in the range of R0-19,200/year. 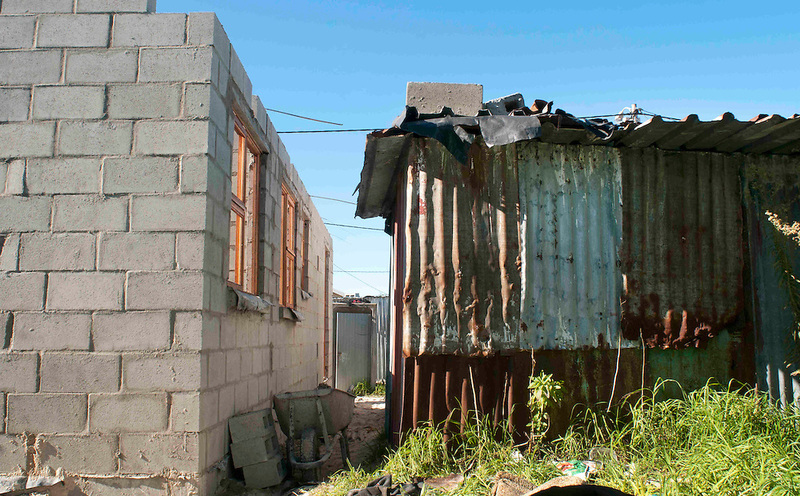 Over 40% of the community is unemployed Non-governmental housing and government activism is a great priority in Mfuleni as nearly 40% of the community lives in informal shacks that lack water and electricity.